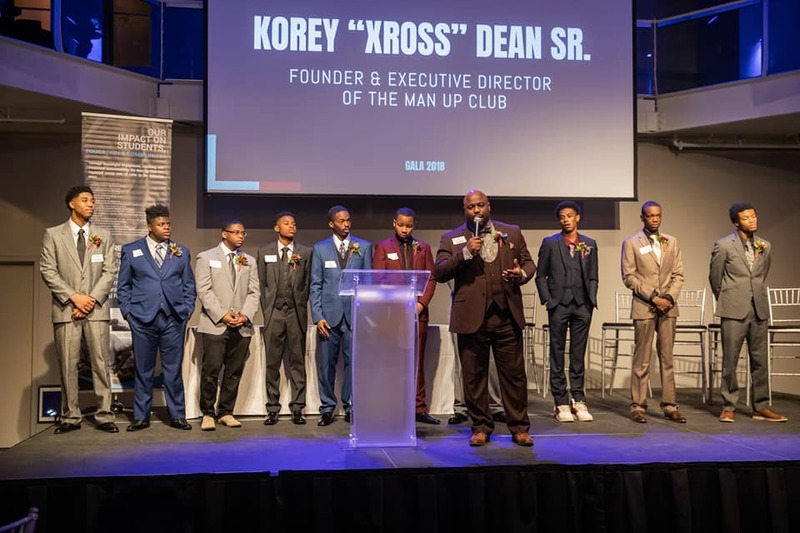 Our Man Up Club Gala is a special night to gather together all of our supporters, funders, donors, sponsors and partners. 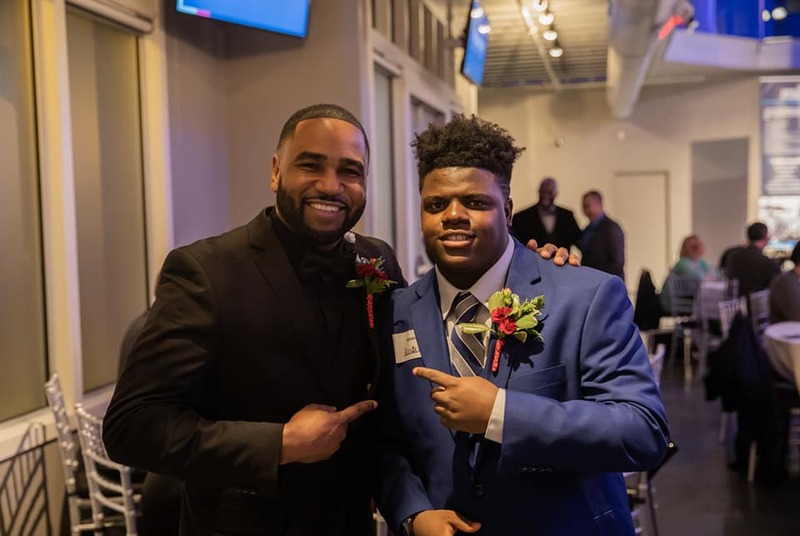 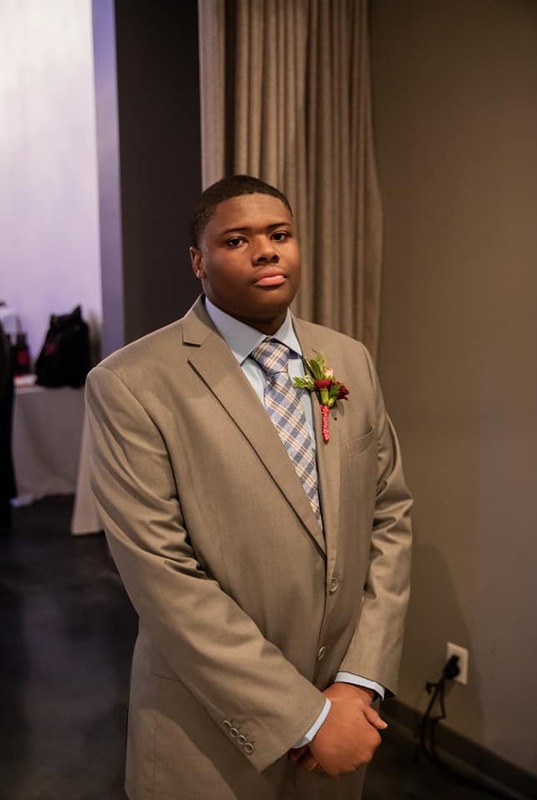 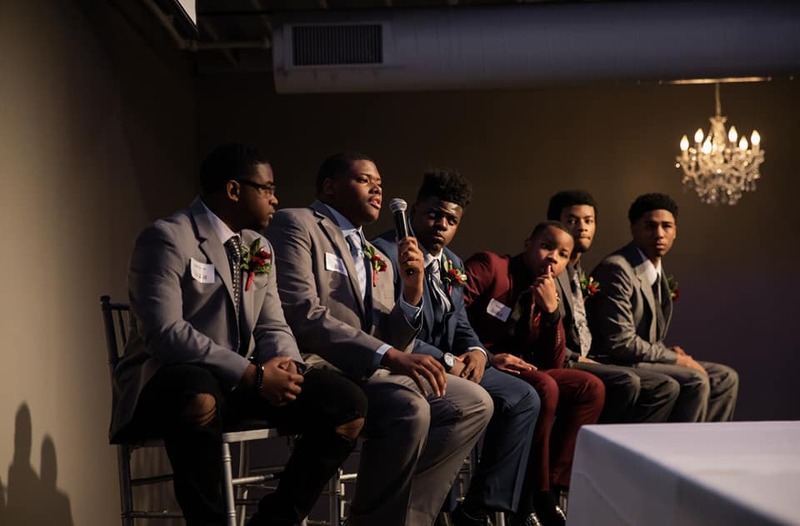 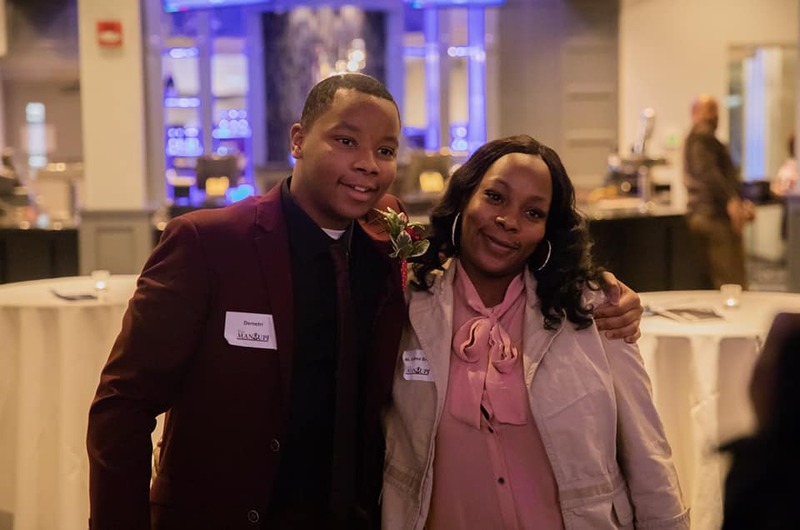 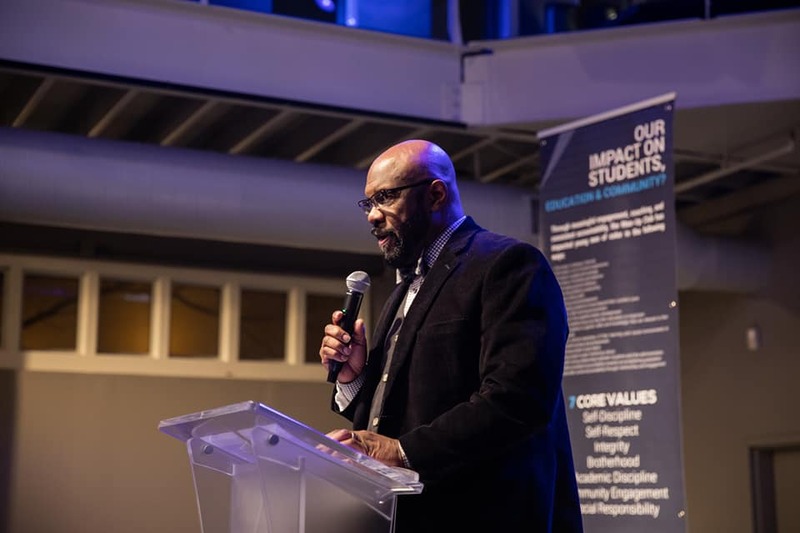 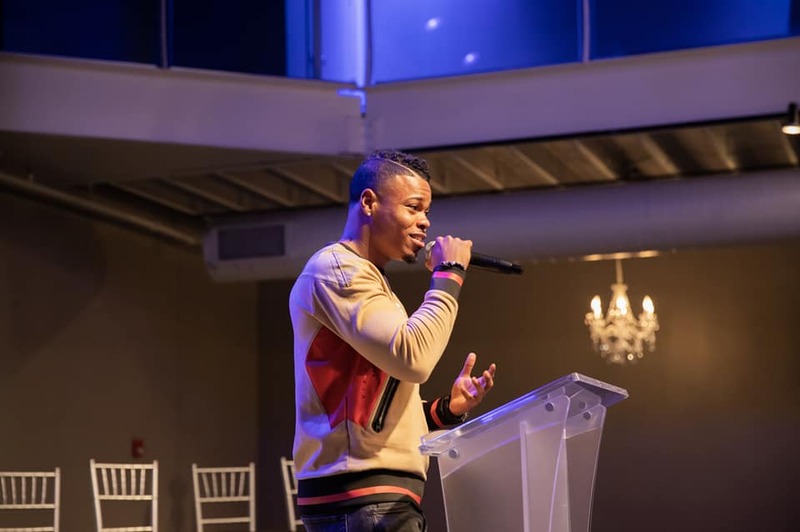 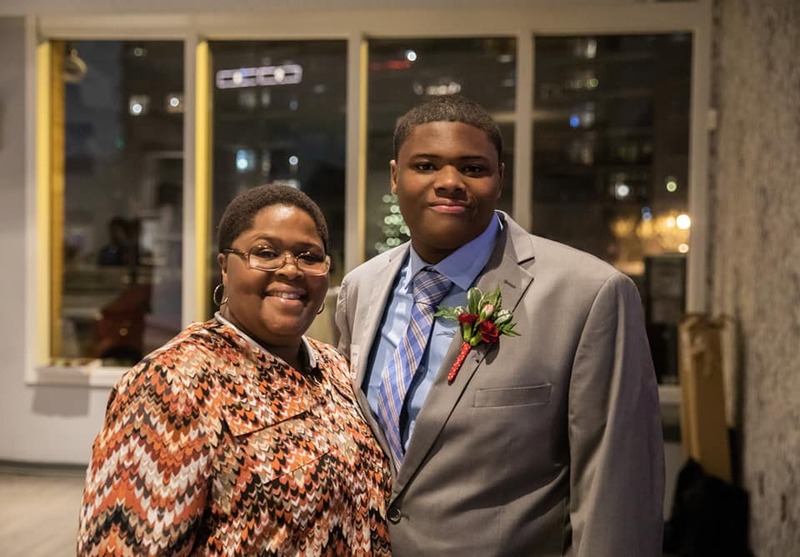 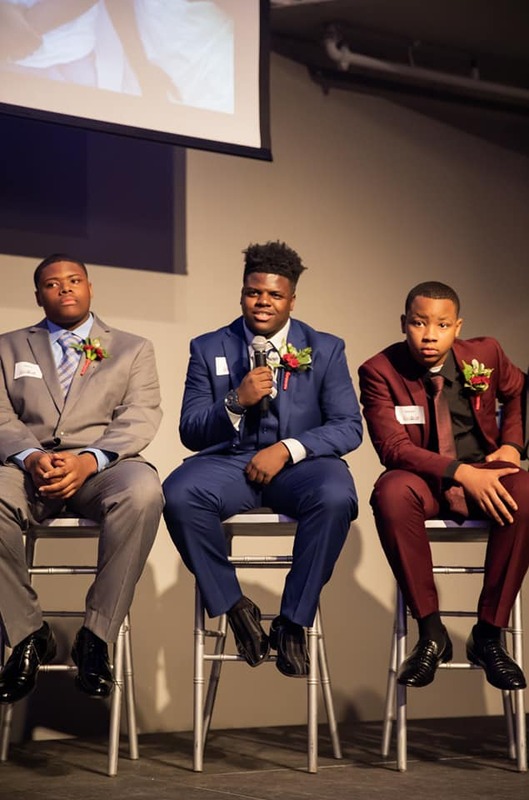 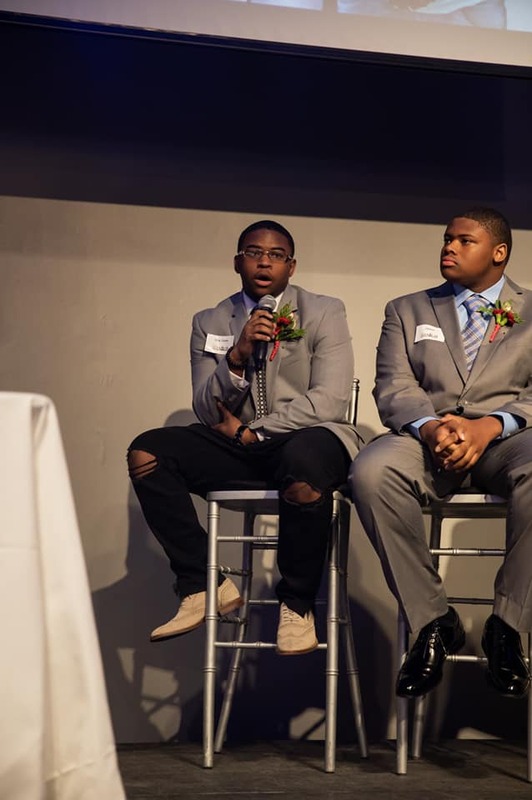 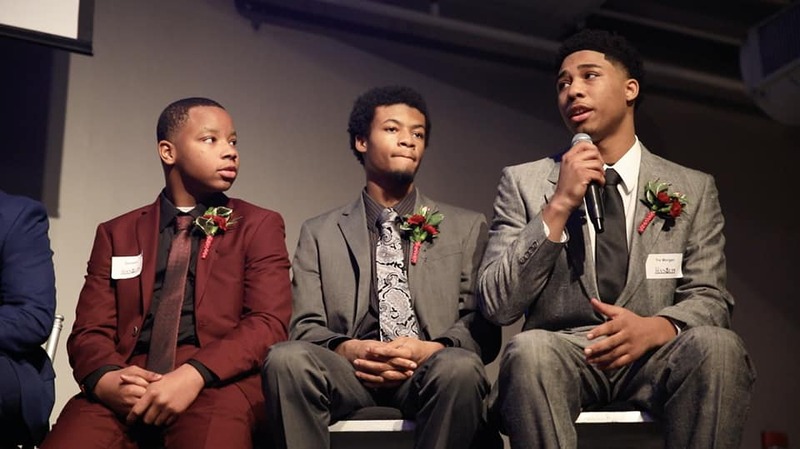 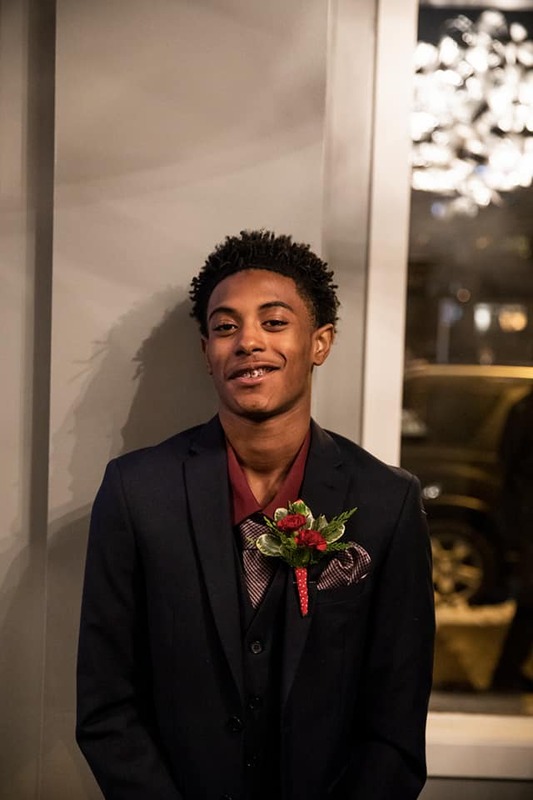 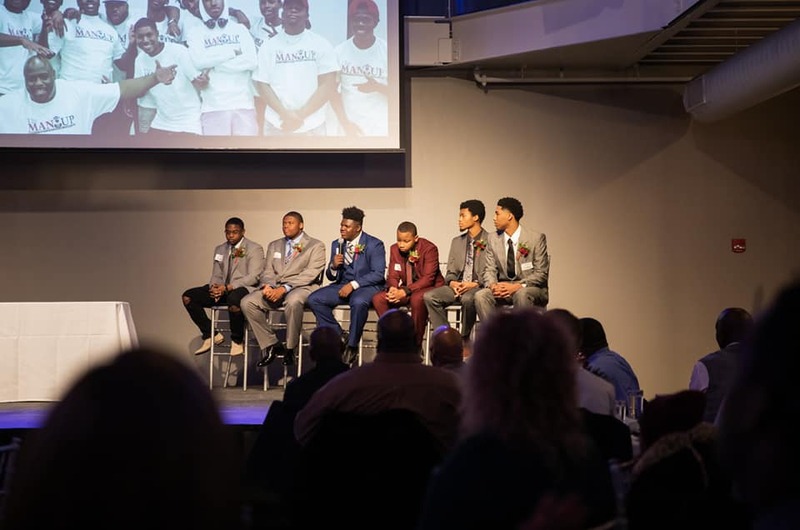 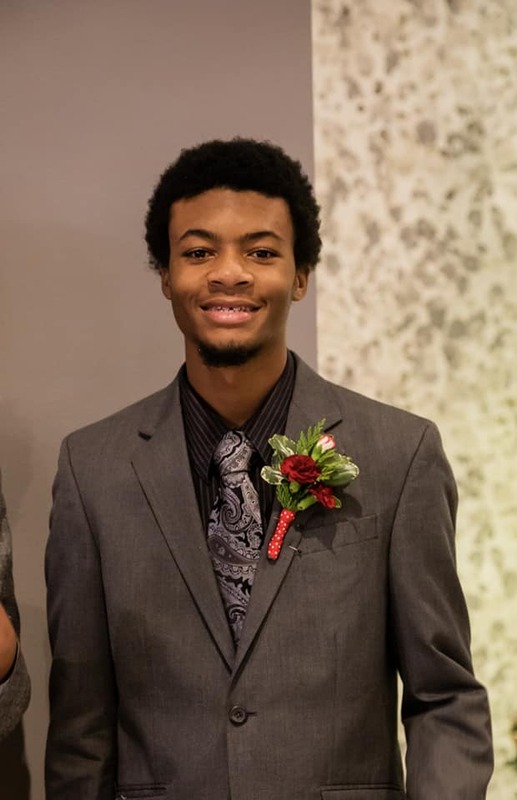 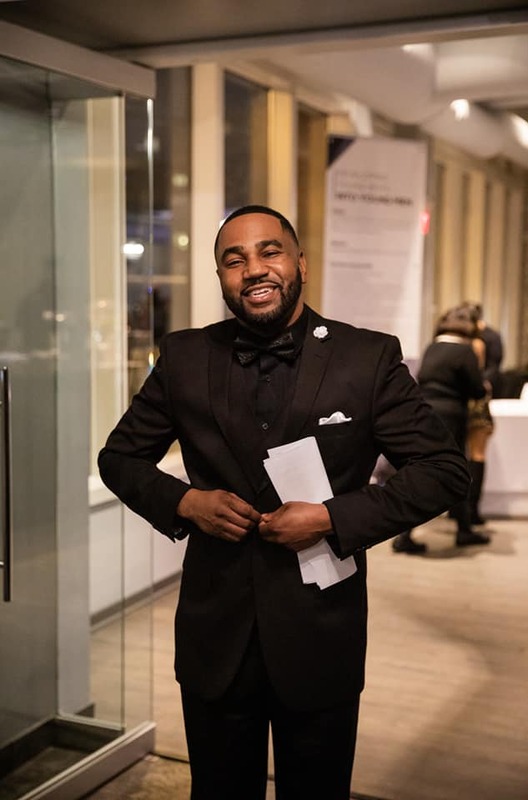 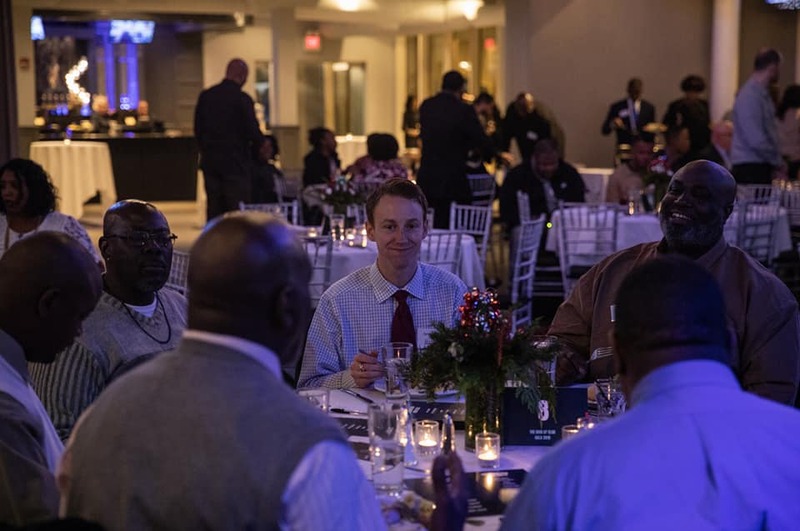 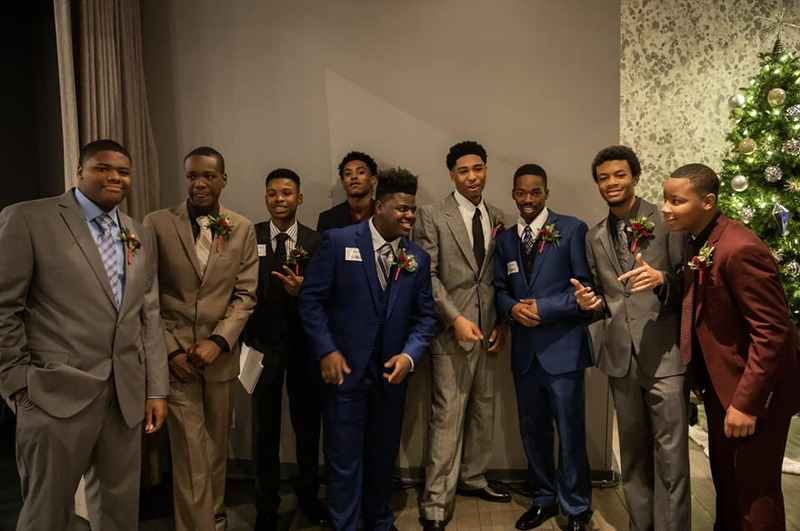 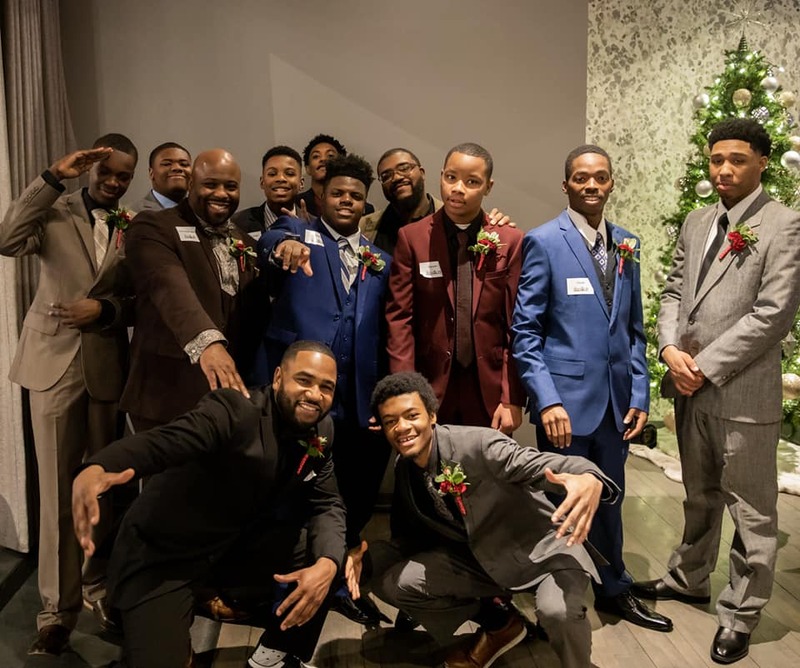 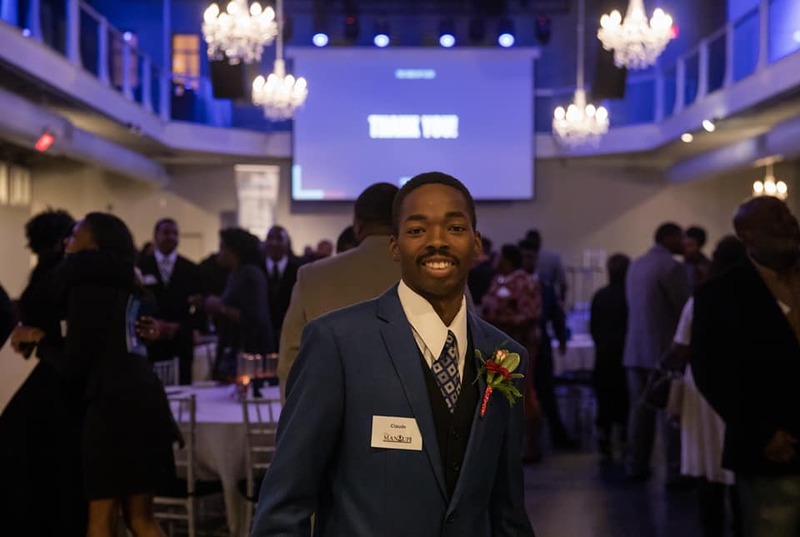 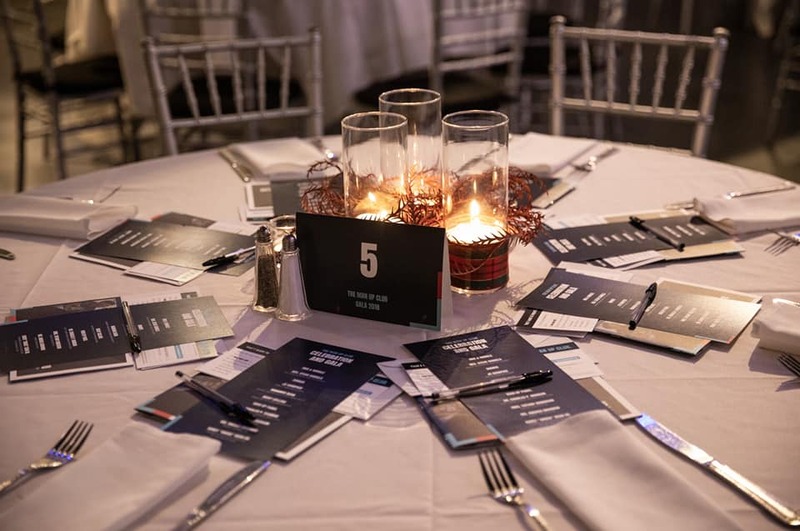 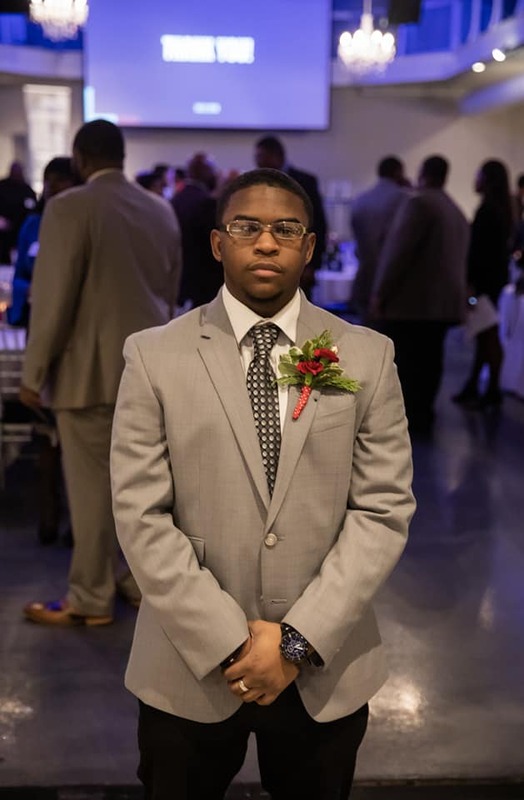 The Man Up Gala is a time to interface with our Man Up cohort members and connect to their stories of challenges and success. 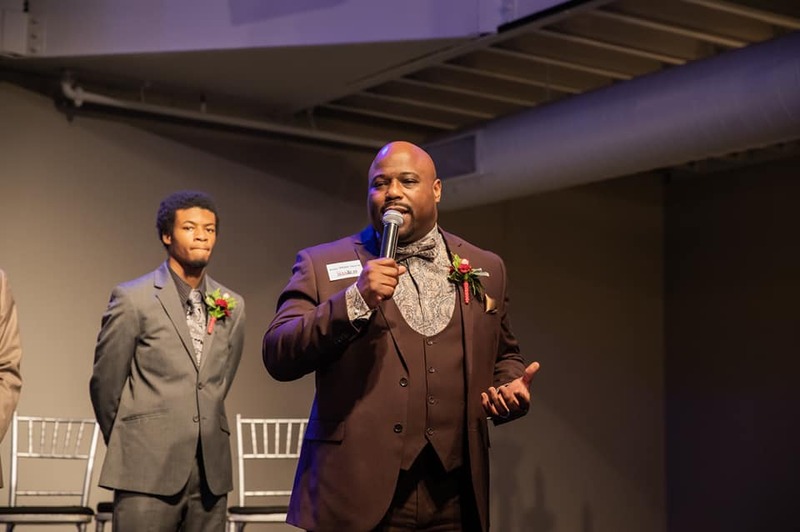 It is a tremendous opportunity to hear dynamic speakers, participate in our silent auction, enjoy a wonderful dinner, experience live entertainment, and get a robust understanding of the history of the Man Up and the vision of what lies ahead! 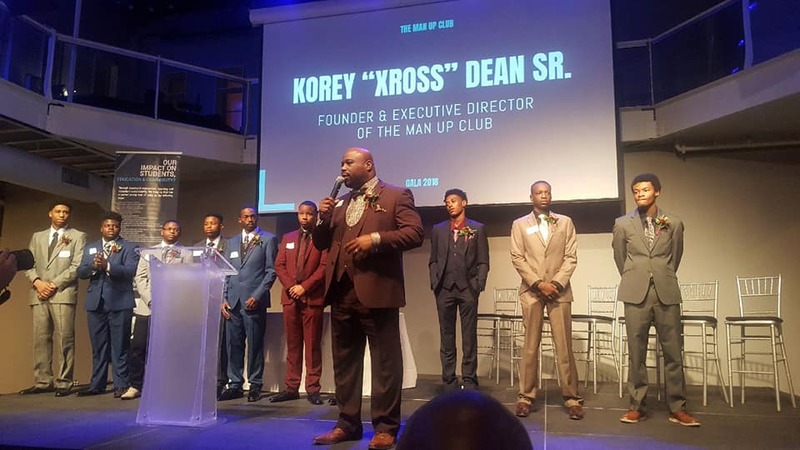 Below are photos of The Man Up Club Gala. 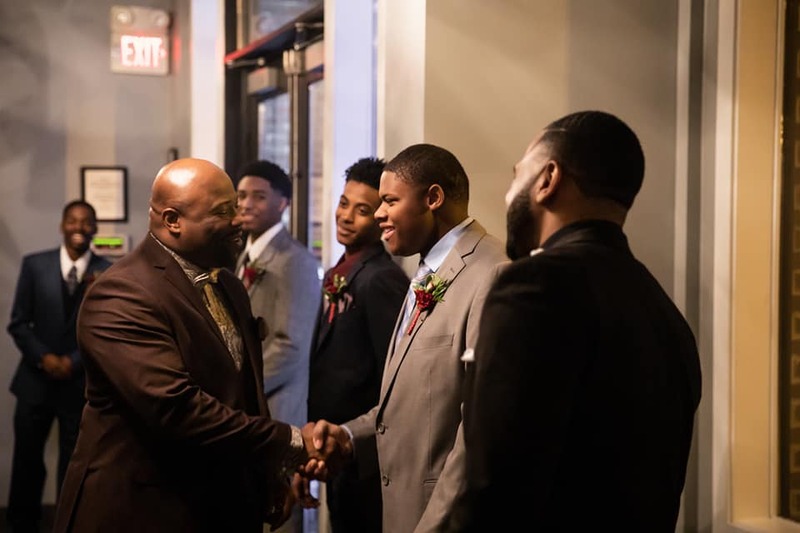 If a picture says 1,000 words, observe the heartbeat of our program and the young men we serve below. 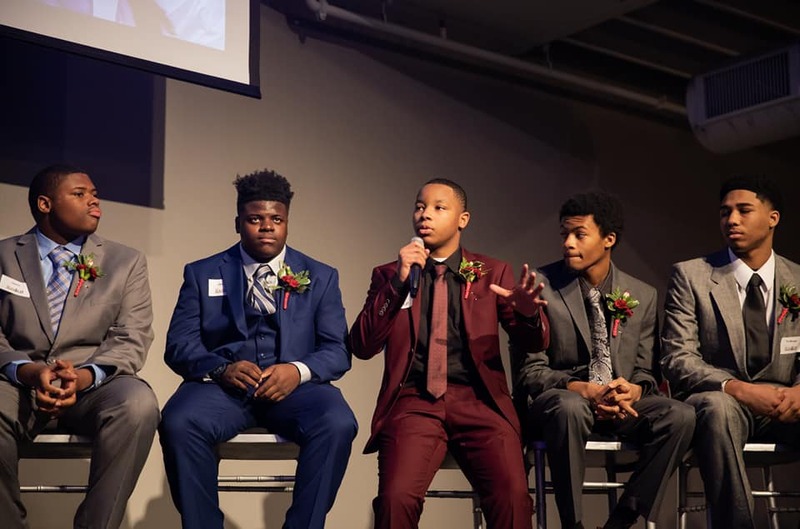 If you missed our Gala, but would still like to make a contribution to support our work, you may donate below and also become one of our fundraising partners! 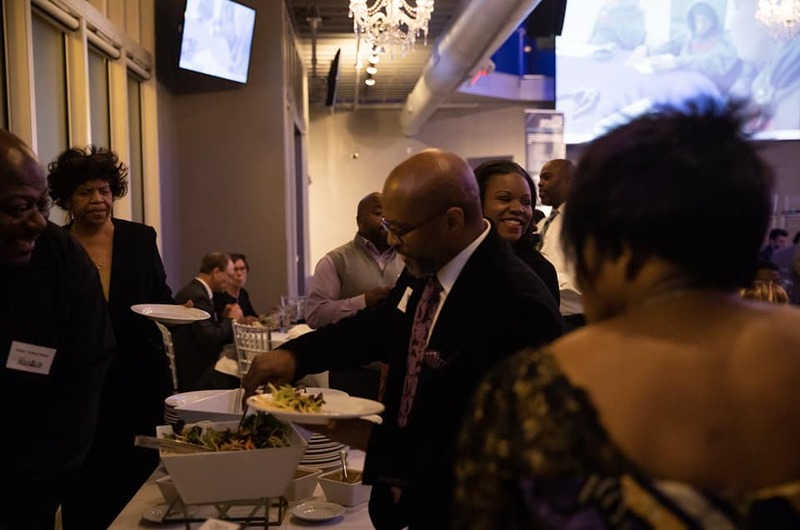 Set your own amount you would like to raise on our behalf, and invite friends.